Will your next recruit be a robot? How Do You Drive Your Customers? 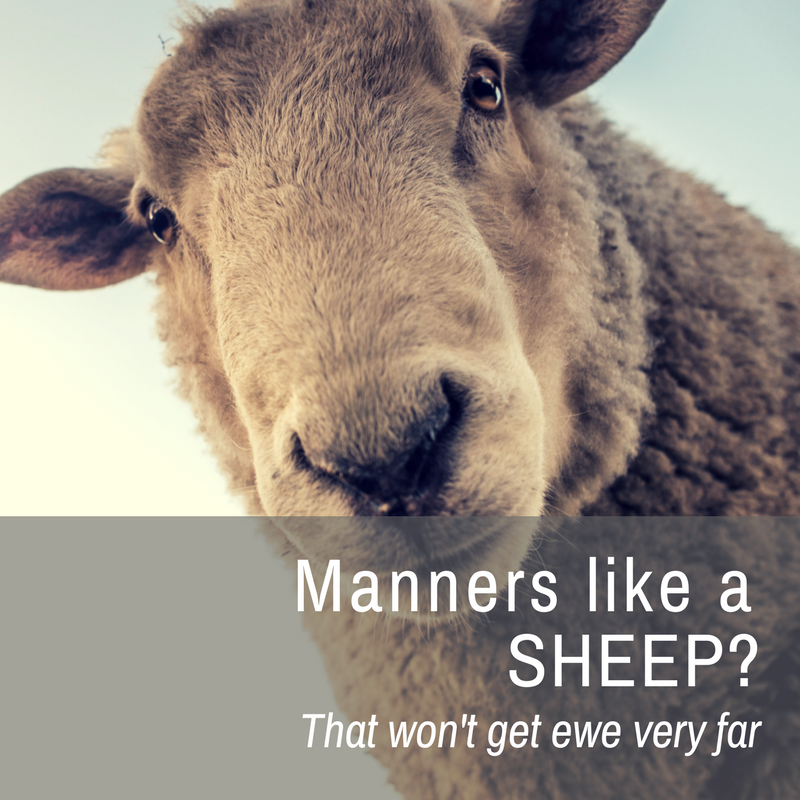 How many languages do ewe speak? Learning from your Flock …. 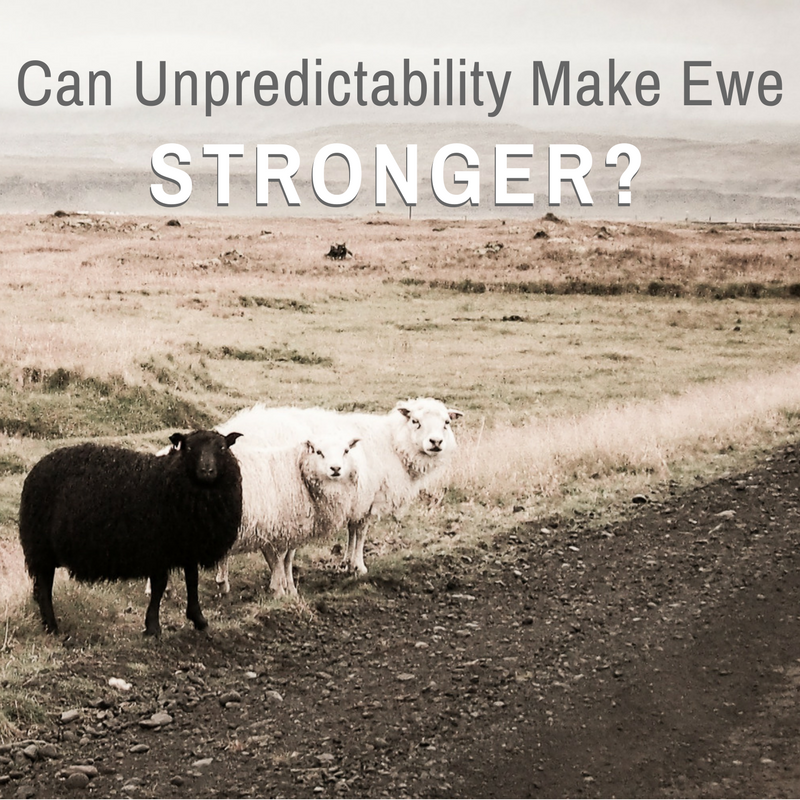 Do ewe make your own decisions? Do your boundaries hold your business back? How perfect is your business climate right now? How are you smelling today? Are you watching your flock – really watching?